All Phillipsburg homes currently listed for sale in Phillipsburg as of 04/20/2019 are shown below. You can change the search criteria at any time by pressing the 'Change Search' button below. If you have any questions or you would like more information about any Phillipsburg homes for sale or other Phillipsburg real estate, please contact us and one of our knowledgeable Phillipsburg REALTORS® would be pleased to assist you. "PRICE REDUCTION *** No monthly HOA maintenance fees. 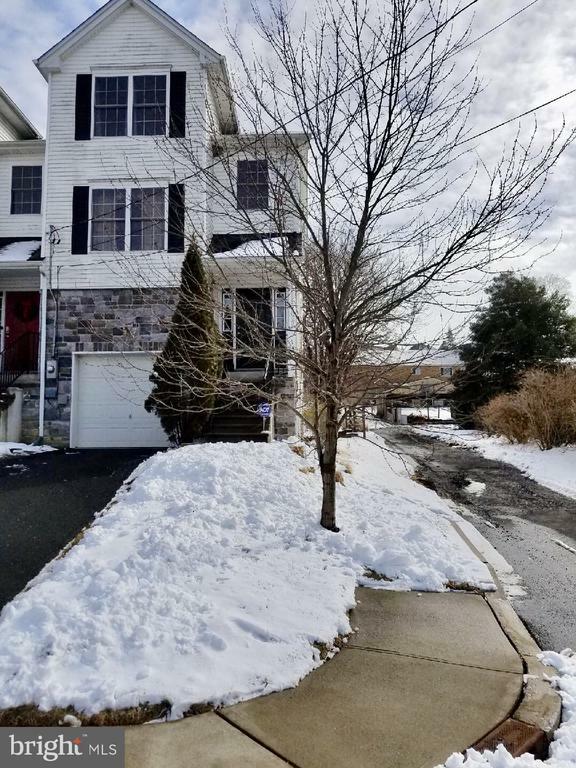 Great opportunity to own a modern 2 bedroom 1 full bath 3-level townhouse in quiet residential neighborhood in Phillipsburg. Clean, well-maintained, spacious and move-in ready. Huge family room on 1st level. Laundry room conveniently located on 3rd level. Hardwood floors throughout 2nd level. Rear deck and patio for outdoor activities. Enjoy off street parking with a 1 car garage and driveway parking space included. Garage access from 1st level. Close proximity to major highways, commuter routes, shopping and entertainment." 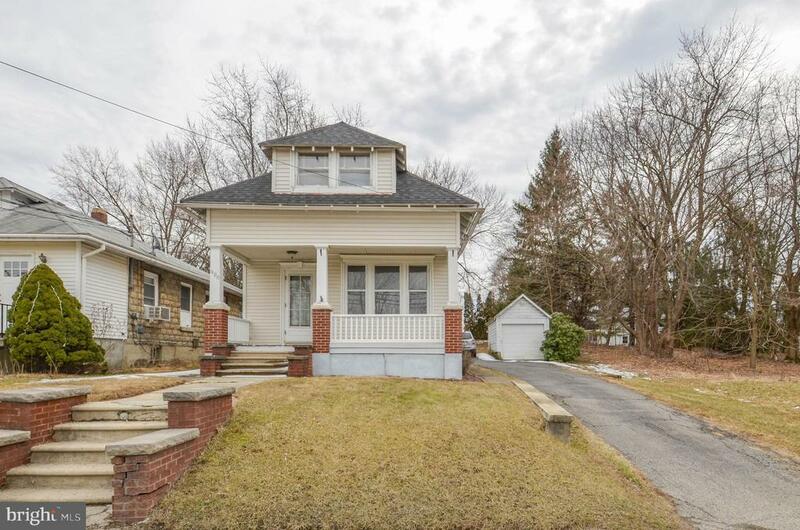 "Lovely 3 bedroom, 2 story home in Lopatcong Township features open main floor, new bathroom, newer roof, original woodwork and detached garage. Bright and airy with a lot of windows, the main level includes living room, dining room and kitchen. Upstairs, 3 bedrooms and a beautiful updated bathroom. Laundry and storage in the full basement. 1 car garage and an additional shed in back yard for storage as well. Covered back porch, nice yard and plenty of off street parking for all of your guests! Just a short distance to community park and pool, minutes to major commuting routes of 22, 78 & 57 and the PA/NJ border. Schedule your showing today!"